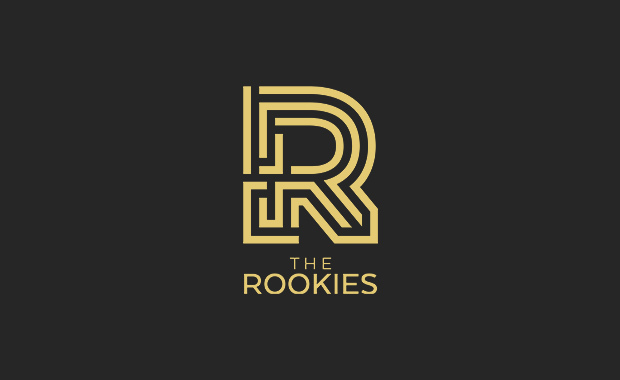 The Rookies – International Student Competition is opening for entries for 2017 soon and invites all artists to prepare their work. The Competition has been created for young designers, creators, innovators, and artists, and this year it will be open for full portfolios of work. Winners don’t get gift certificates and a hand shake, they take home a massive bounty of prizes including the latest gadgets, hardware, software, and media. However, The Rookies isn’t just about winning jobs, internships, and scholarships. It’s about helping young artist’s realise there is a career path for them that doesn’t involve wearing a suit. It’s about learning from other creatives around the world and being genuinely inspired by their stories and achievements. Most importantly though, it’s about having the courage to show your work to the world, often for the very first time. The selection is made based on: Overall Impression, Creative Skills, Technical Skills, Range of Skills, Complexity, Presentation, and Industry Employability. Last year, during the inaugural event, the Competition received a total of 1,824 entries from 479 schools in 77 countries.